We offer fun Karate and Jujitsu classes for kids ages 4 and up. 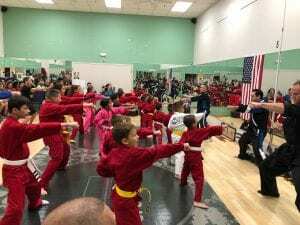 Building your child’s confidence, discipline, fitness abilities and social skills are all part of our Martial Arts program at Fitness CF of St. Cloud! 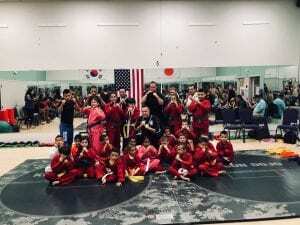 Please drop by our Martial Arts room to reserve a FREE introductory class for your child on weekdays at 5:00pm or 6:00pm or simply text Nick Braaksma at 407-495-0143 for more information. For those who enjoy Boxing, Kickboxing and Jujitsu we offer a competitive standup and ground game. Beginners and experienced Martial Artists are welcome to try a Free class with our Martial Arts Trainer. Those who are looking for that recreational Fitness program which also includes learning a new skillset look no further! 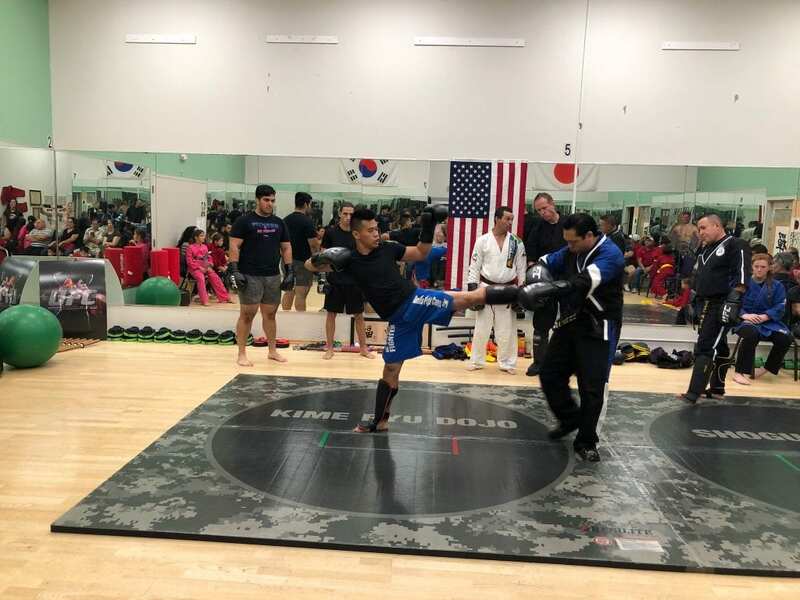 You will greatly benefit from the cardiovascular fitness, muscle toning, flexibility and Self-Defense moves we incorporate in our Adult Martial Arts classes. All new and current gym members are invited for our FREE introductory class! 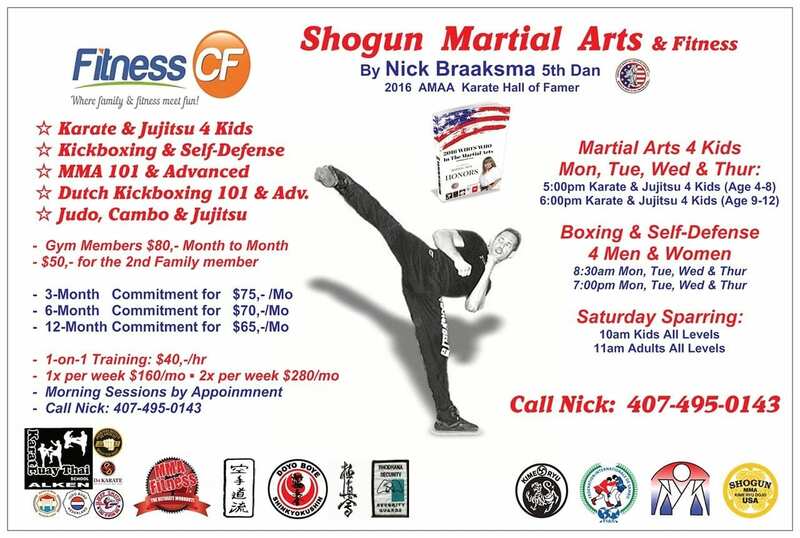 For more information please click here to see our Martial arts flyer, please drop by our Martial Arts room at 8:30am or 7:00pm to try a workout with our Martial Arts trainer Nick Braaksma, or leave a text message at 407-495-0143. Our programs and prices are highly competitive and affordable. We also offer great family discounts for 2nd and 3rd family members! We offer 3-month trail programs for the kids and adults! Come try a free introductory class with us to get started today!